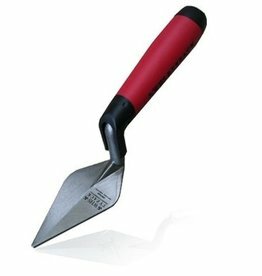 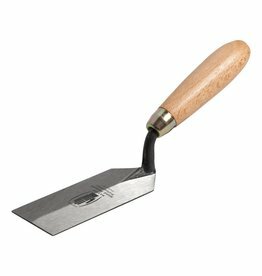 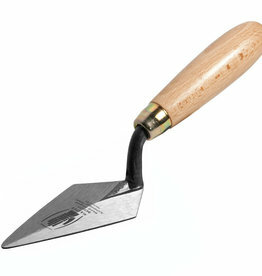 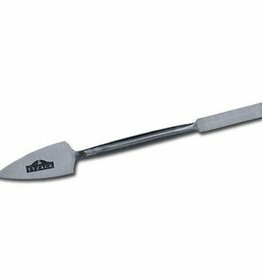 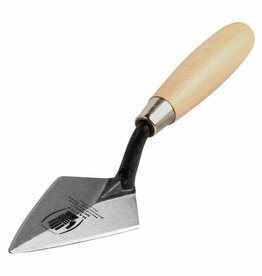 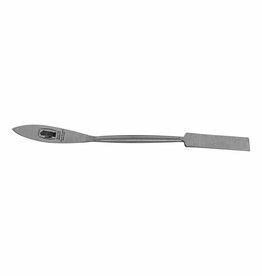 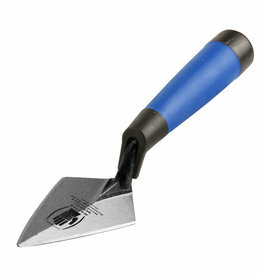 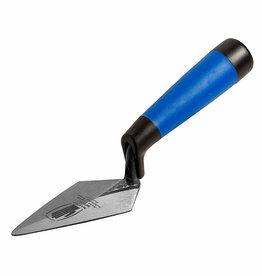 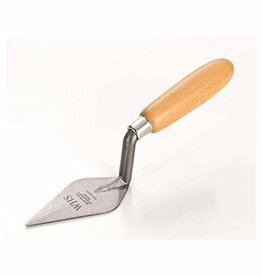 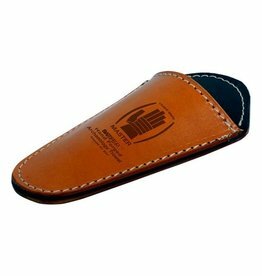 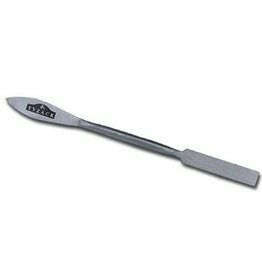 The Archaeology Trowel & Square Stainless Steel is suitable for when work has to be done with precision and care. 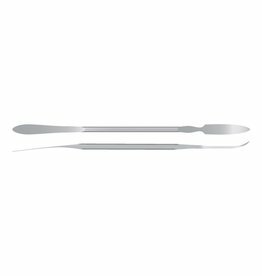 Archeology Leaf & Square Stainless Steel 13 mm is suitable for when work has to be done with precision and care. 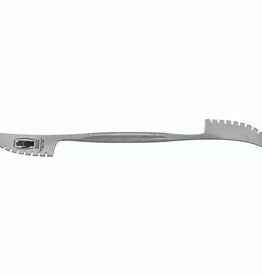 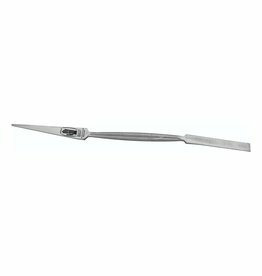 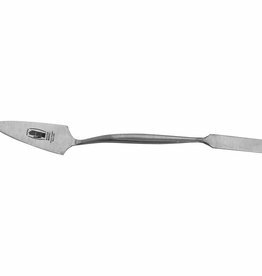 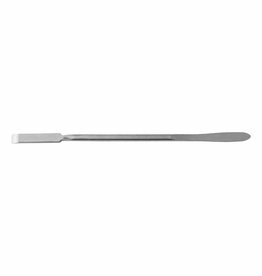 Archaeology Toothed Blade Stainless Steel "Cut and Shape", can be used on both sides.